Book Your Appointment Now! (727) 344-3897 In the offices of Robert D. Rehnke, M.D. One of Tampa Bay's Premier Med Spas! With a practice that boasts one of the Tampa Bay area’s top plastic surgeons, DayGlo Med-Spa is committed to offering you the best in skin care. Our licensed paramedical aestheticians are trained to treat your skin with the most innovative and advanced treatments that will yield the results you desire. 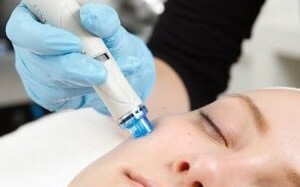 Our highly qualified staff will not only treat your skin, they will also educate and provide you with the necessary tools for keeping your skin looking its best in between treatments! 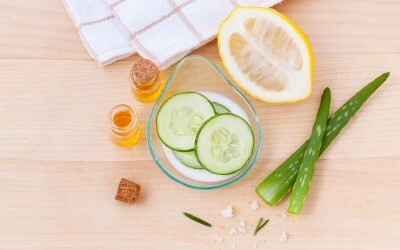 DayGlo Med-Spa of St. Petersburg, Florida believes in a combination of skin treatments and at home skin care to keep your skin looking its very best. With a variety of skin care services offered in the St. Petersburg, Florida area, our aestheticians will get to know your skin to develop a customized regimen for your specific skin care needs. We believe in building relationships with our clients so that you can feel confident that you are receiving the personalized attention that you deserve. 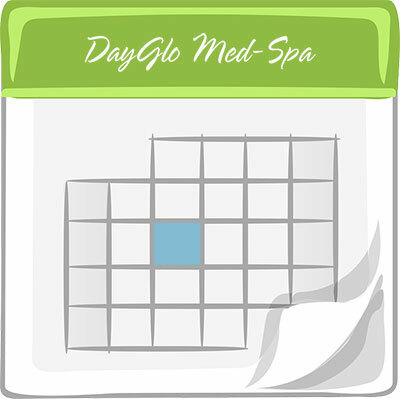 DayGlo Med-Spa of St. Petersburg carries some of the most progressive lines of skin care products. 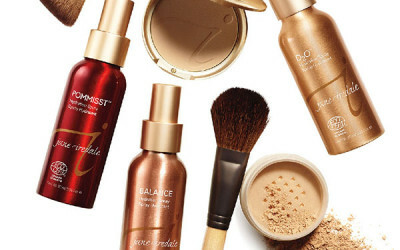 Our staff is extensively trained in all the skin care lines we carry, in order to recommend the best possible products for your individual needs. Our aestheticians are constantly continuing their education to keep up with the latest trends and advancements in skin care. 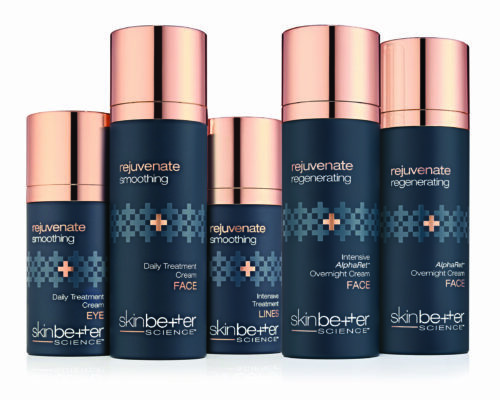 SkinBetter is a clinical skin care line that utilizes cutting edge technology to deliver effective, visible results! 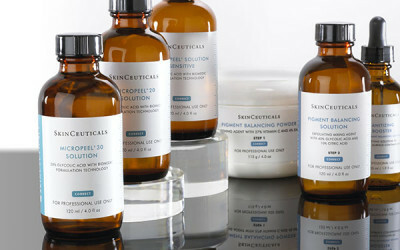 SkinBetter's breakthrough innovation behind their products delivers results that exceed expectations. 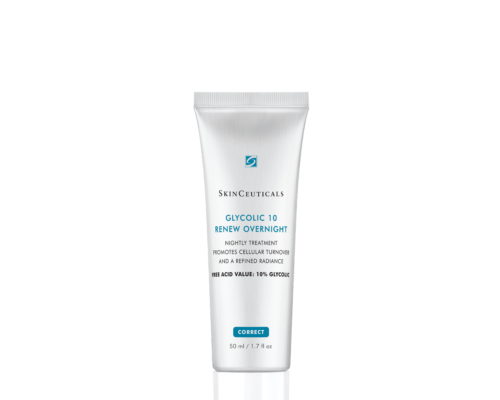 Get your skin glowing with Glycolic 10 Renew Overnight. This is a nighttime glycolic acid cream that delivers a true 10% glycolic acid value to promote cellular turnover for healthy, glowing skin. 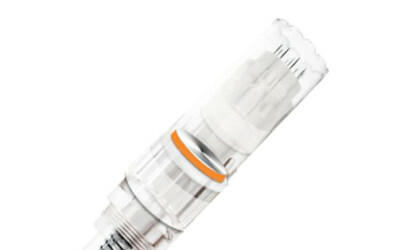 Try our new skin gadget! 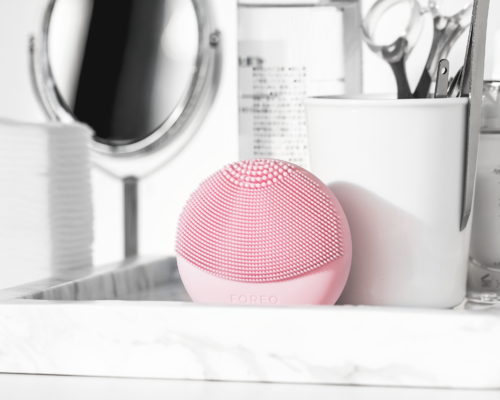 The Foreo Facial Cleaninsg & Anti-Aging device is a great way to keep your skin in shape. 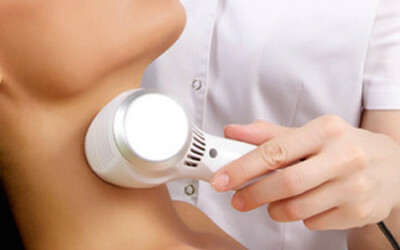 Removes 99.5% of excess dirt and oil, lifts away makeup and dead skin cells to leave your skin feeling soft and fresh. Your first appointment will be approximately an hour and a half in length. You will fill out a skin care questionnaire that will provide our aesthetician with important information regarding your current regimen and your skin type. For the first half hour, our aesthetician will spend some time discussing your skin care concerns and options for treatment. Together, you will both decide what treatments will give you the best results. 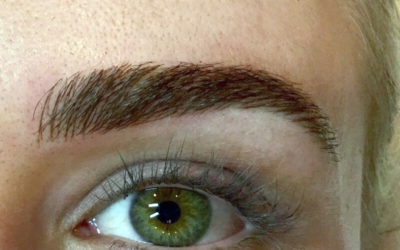 The consult will then be followed by the treatment. Whatever treatment you decide, a relaxing facial will be incorporated as well as a hydrating hand treatment using natural oils. 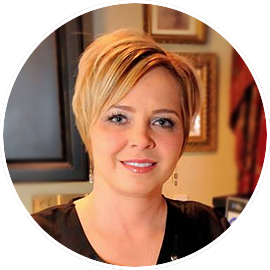 The aesthetician will educate you on what she is using on your skin and will also recommend some products for at home care. You will leave feeling relaxed, refreshed and rejuvenated!